Hello I’m Dave Curl, The Bike Repair Man. At a tender age, I first trained in a bike shop workshop; in my weekend job I repaired customer’s bikes, starting with flats, pumping my way up! 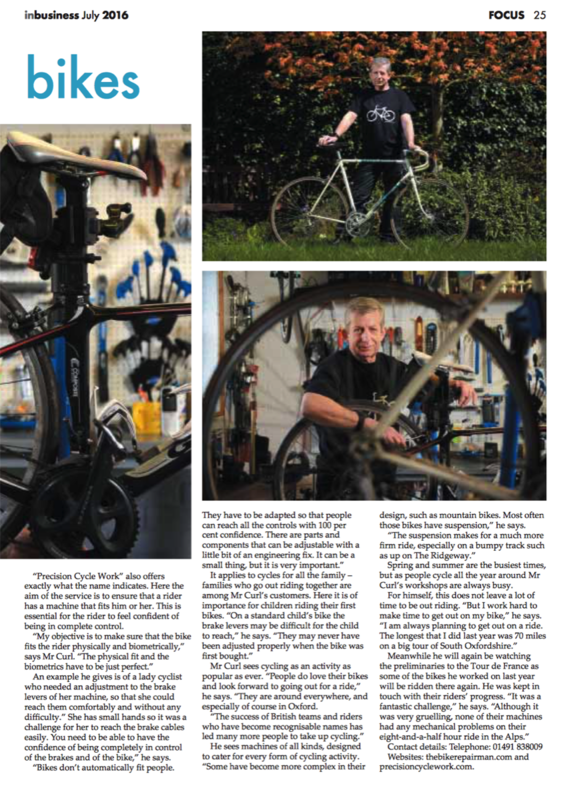 For many years I’ve repaired, serviced and maintained my and my family’s bikes. I’ll admit to being a bit of a perfectionist. 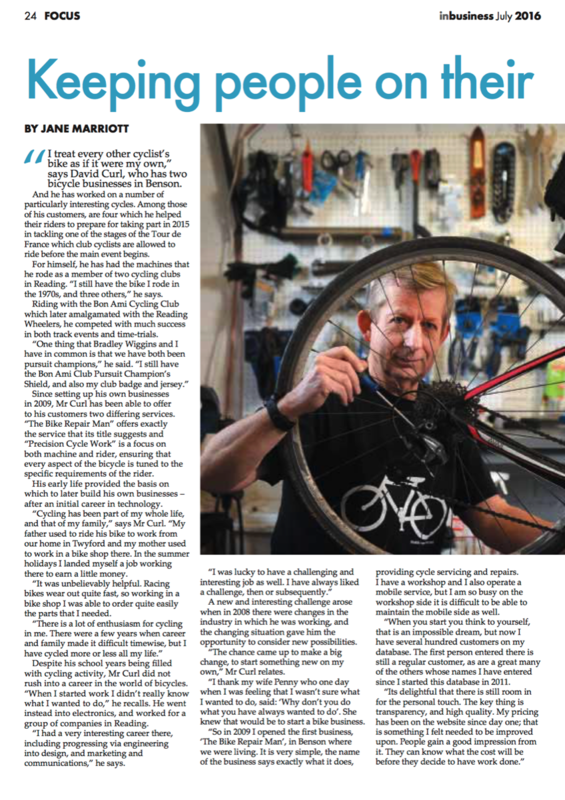 Coming up to date, I launched The Bike Repair Man in 2009 as my day-to-day business. Am I professionally trained? 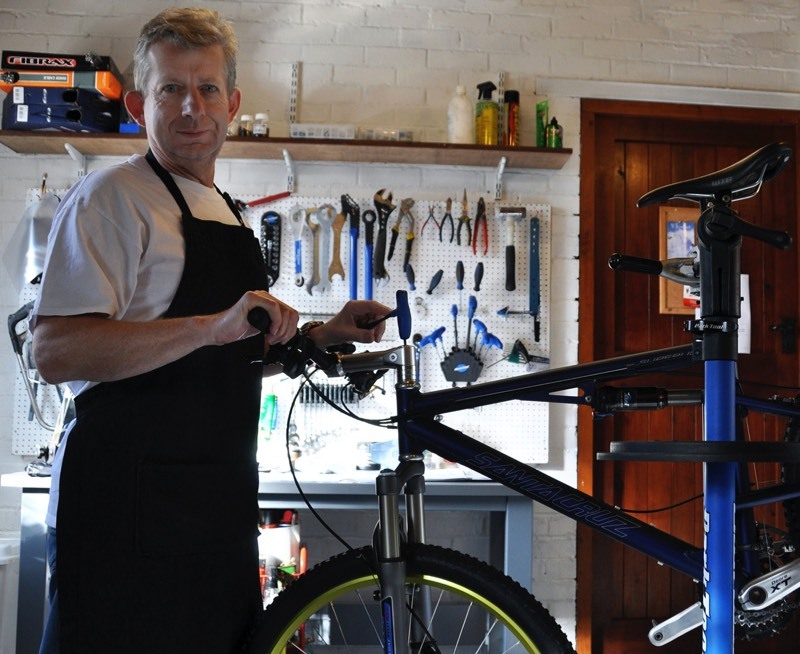 Yes, I’ve taken the Cytech level 2 training; it’s the bicycle industry’s qualification for bike preparation, maintenance and repairs. And finally, some details: I ride a Turner mountain bike and a Bianchi road bike and I service and repair just about all bikes. 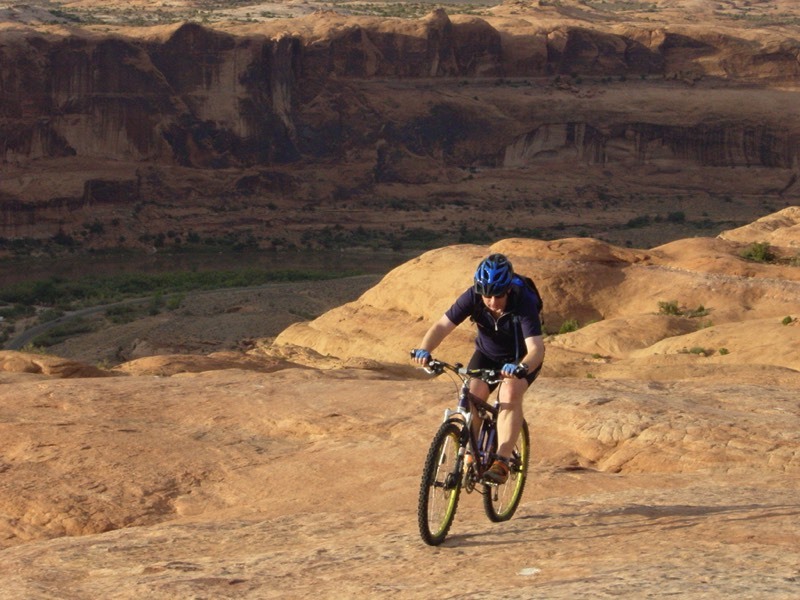 The Bike Repair Man out for a ride on the Slickrock trail in Moab, Utah. About the bike rider: I’ve been on and around bikes from the age of 3. These days I ride a mountain bike and when I don’t I ride a road (racing) bike. I’ve raced bikes on the road, the track, up and even down, hills. I guess that makes me a cyclist. I still remember that first bike ride really well. I admit I had just cleaned the floor! 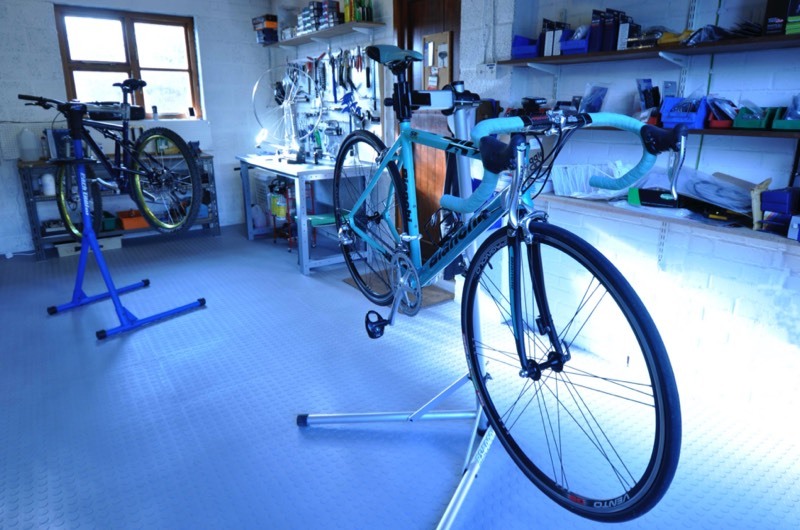 For performance-oriented cycling, our sister company Precision Bicycle Works offers professional bike fitting services. If you want to get more from your cycling, if you want to ride with greater comfort, more efficiency, less pain and stay injury free, a bike fit can unlock your potential for better riding. Click below for much more.